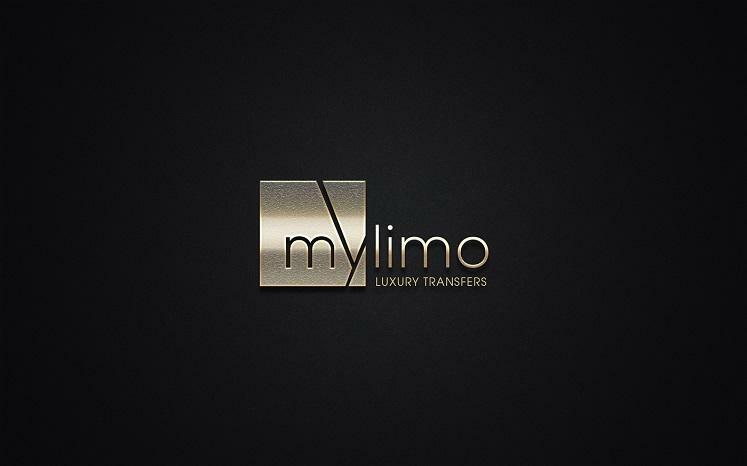 Mylimo is a company specializing in chauffeured luxury travel in Greece. 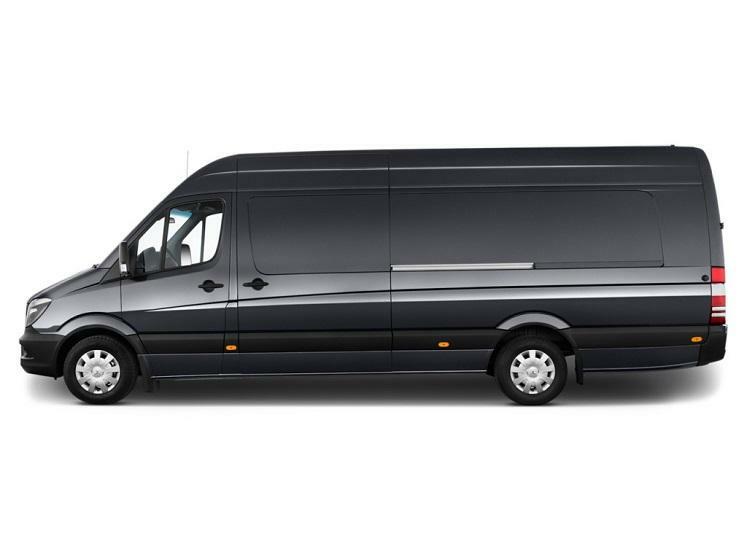 With a remarkable fleet of vehicles consisting of limousines, mini Vans and buses we are able to meet & exceed the needs of individuals and groups for luxurious, secure and reliable transfers. Whatever the occasion is (i.e events, weddings, business needs , trips or family holidays in Greece) we have the right vehicle to satisfy your requirements.